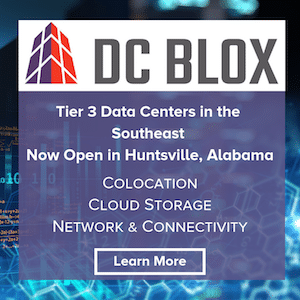 Bluebird provides high bandwidth network solutions throughout rural and urban areas in the Midwest, with a focus on connecting rural areas to major cities. 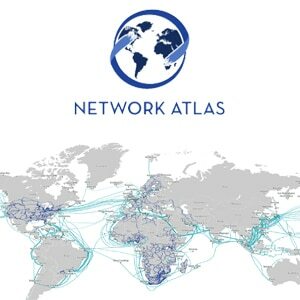 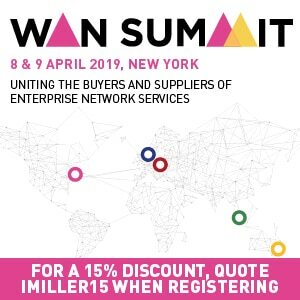 The company provisions enterprise and carrier customers with a wide variety of network services, including secure and reliable bandwidth, Metro Ethernet, Wide Area Network Ethernet, Dedicated Internet Access, E-Line Services, Ethernet Virtual Private LAN Service (E-LAN) and Mobile Backhaul Transport services. 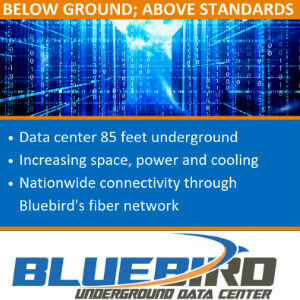 Bluebird’s fiber optic infrastructure also connects to the Bluebird Underground Data Center, an underground colocation facility located in Springfield, Missouri. 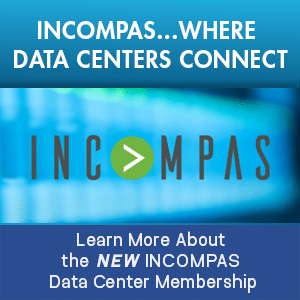 This investment by MIP and the addition of the Midwestern network presents an exciting opportunity for Bluebird, as it uniquely positions the company as a scaled strategic network and data center provider in the Midwest. Leveraging the existing Bluebird team and an expanded network and customer set, the company will be strategically placed to serve wholesale and enterprise customers and grow their platform throughout the Midwest and beyond.